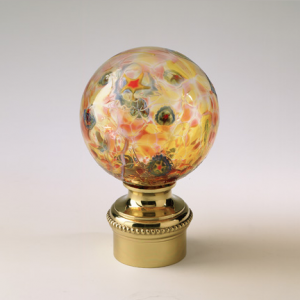 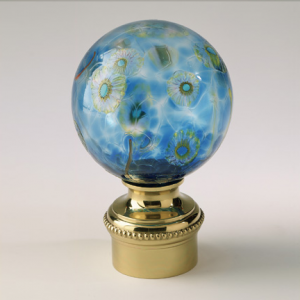 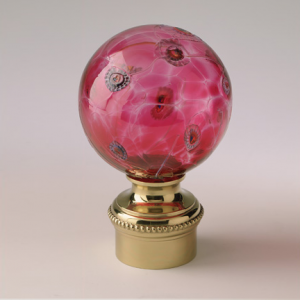 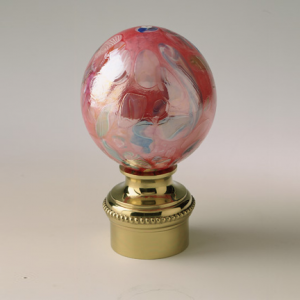 Our Vidrios glass finials are mouth blown by skilled artisans. 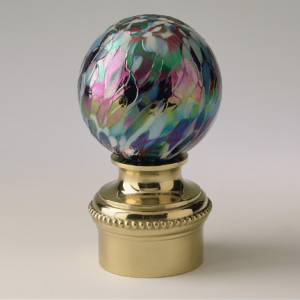 These finials are delicate in design and magnificent to behold. 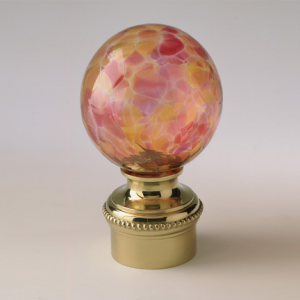 This collection is available in 3″ (75mm) and 4″ (100mm) diameter balls. 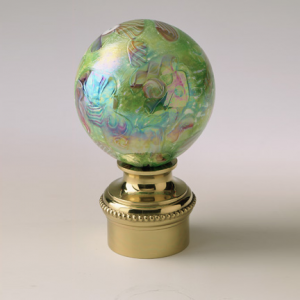 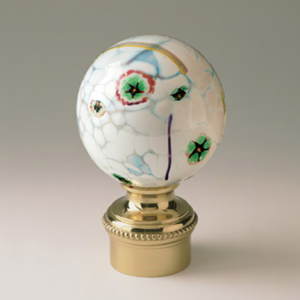 Since these finials are all handmade color variations are expected.